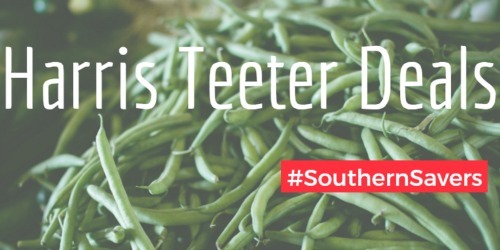 Head to your store starting 4/17 to get the deals from the new Harris Teeter weekly ad! Get 19¢ French’s mustard, 99¢ Cheerios, FREE toothpaste, and more. 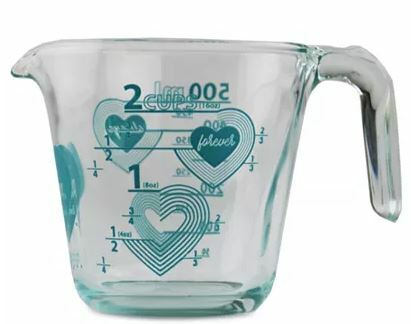 Right now, you can save big on Pyrex Kitchenware over at the Macy’s website. Checkout the Last Act prices to get items starting at just $3.13! Offer is for a limited time and probably won’t last long. Shipping is free with a $75+ order or you can opt for in-store pick up if available near me. 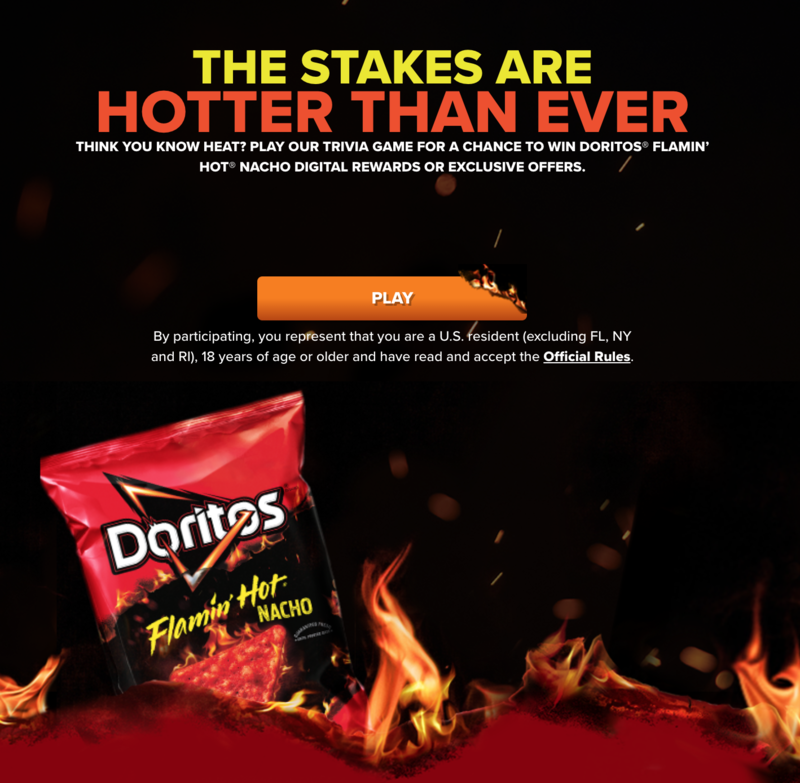 Head over and play a new “The Stakes Are Hotter Than Ever” Kroger Instant Win game. Play once a day through May 7th for a chance to win a FREE bag of Doritos (9.75 oz). If you didn’t win today, bookmark it and try again tomorrow. With Easter a few days away, you probably have a ham in freezer or on your shopping list this week. It’s the go-to meat for spring holidays, but also one that can leave you with a ton of leftovers. 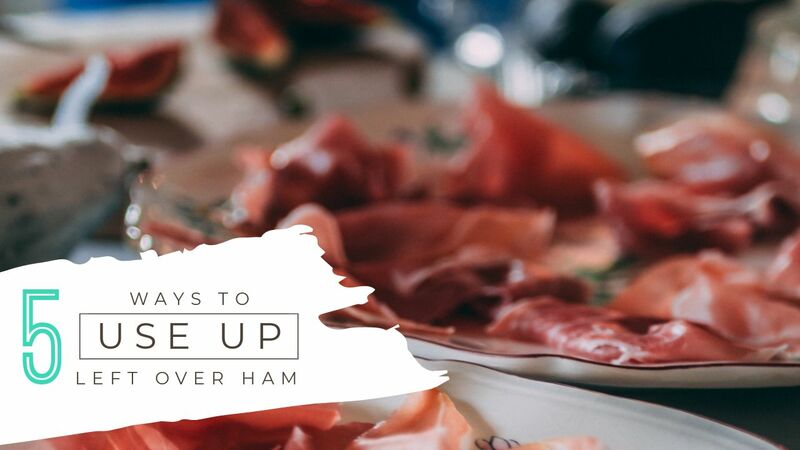 Eventually people will start to cry if you keep bringing the same leftovers out, so let’s have a game plan to creatively and deliciously use leftover ham! 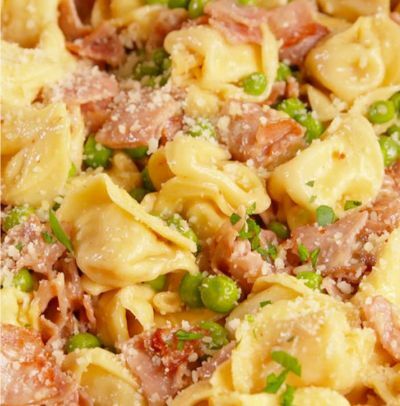 Step this up by making them Honey Baked Ham style. 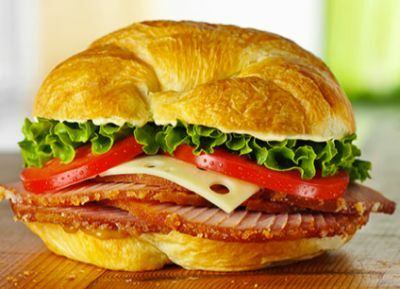 Grab some clearance croissants from the bakery section, and make sure you have honey, Swiss cheese, lettuce, and tomato on hand. The magical ingredient is the honey, put a little bit of mustard on one side of the croissant and honey on the other. Then build the sandwich as you normally would. People will come back for seconds! This is a go-to in my house every time we make ham. 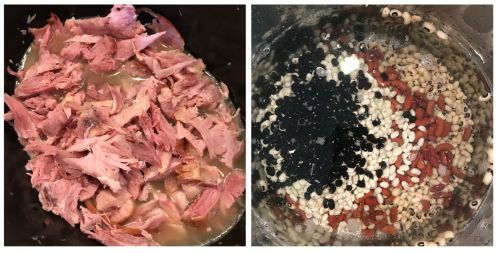 I already have the ham in a crockpot, so leave it in there, even the ham bone, and add in dried beans (either mix a few different ones together or get a bean soup mix bag). Fill the crockpot with water. Season with dried onions, garlic, salt, pepper, and any other seasonings you love. Cook for 6-7 hours on medium-low. Remove the ham bone and serve! This will make enough to eat on now and freeze for another meal. Go as easy or fancy as you want here. The gist is potatoes au gratin plus ham and then bake it together. Easy would be beloved Betty Crocker boxed potatoes, or fancy is making your own. We have done both and I have to confess they are both great… (don’t take away my apron please). Breakfast is always tricky for me on the Keto diet. This is a perfect solution that is so delicious they won’t last as long as you hope! 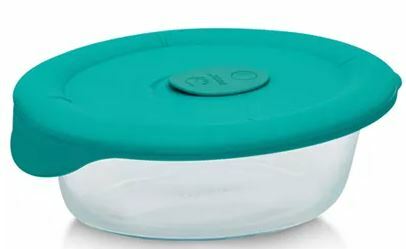 These can be frozen and reheated or kept in the refrigerator. Dress them up by adding green onions or tomatoes to the top. 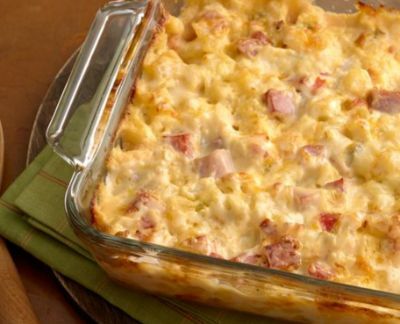 You’ll need 1 dozen eggs, thinly sliced leftover ham, and a bag of shredded cheese. Spray or grease a 12 count muffin tin. Put thinly sliced ham in the bottom of each tin making a muffin liner out of it. Sprinkle a bit shredded cheese into each cup. 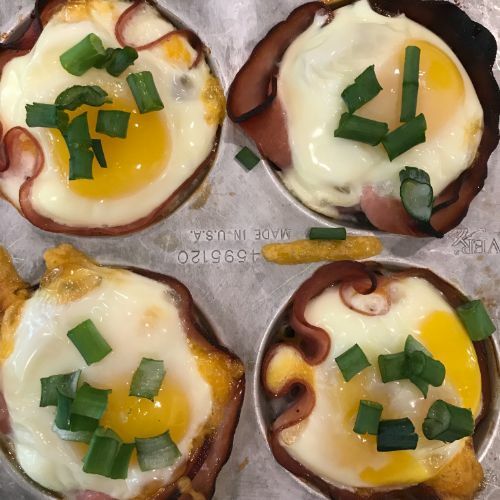 Crack one egg into each muffin cup. You can also scramble the eggs first if you prefer. Bake at 400 degrees for 12-15 minutes for runny eggs or 20-25 minutes for firm. 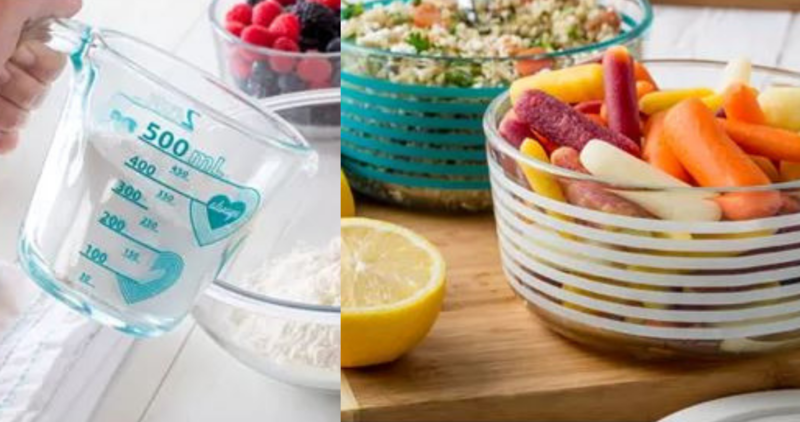 Here are the deals from the new Bi-Lo ad that starts 4/17! 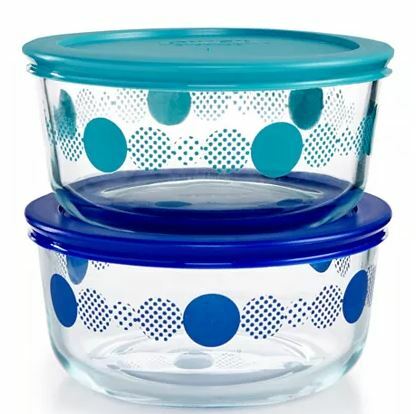 Get Country Crock for 99¢, All laundry detergent for $1.99, and more. Mayfield Ice Cream Novelties 6 ct.
Gain Fabric Softener Sheets 34 ct.
Sunkist Large Lemons, at 89¢ (44¢) ea. 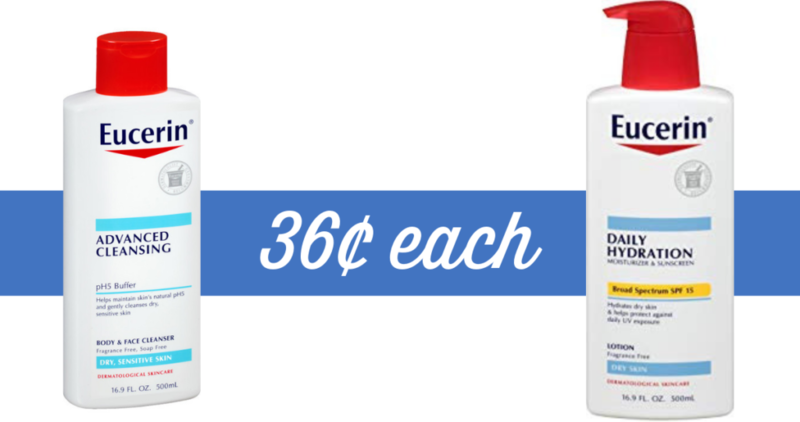 Eucerin fans: grab cleanser and lotion with this Extra Care Bucks deal at CVS. 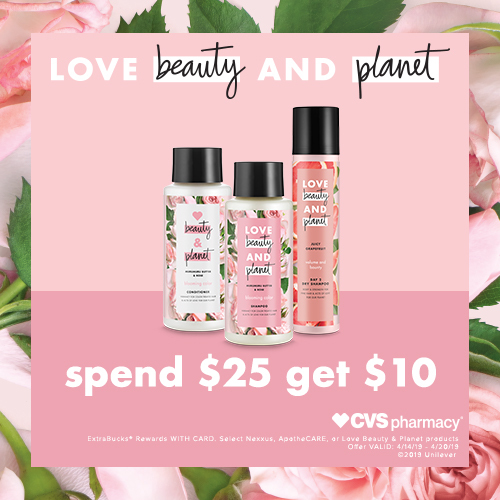 Print your coupons and check the CVS coupon center to get them for only 36¢ each! 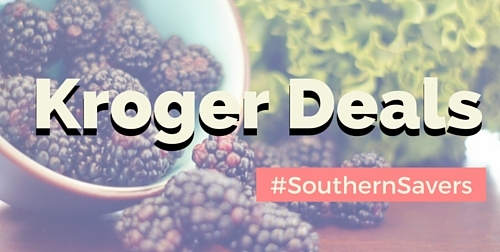 Here are the deals from the new Kroger weekly ad that starts 4/17! There is a Mega Event where you’ll instantly save $3 when you buy (6) participating items. Get 14¢ Pringles, FREE pasta, 99¢ Malt-O-Meal cereal, and more. Earth Day is a week away, and while it may not be a day you circle on your calendar to celebrate, it is a great chance to be mindful that small changes can make a big difference. 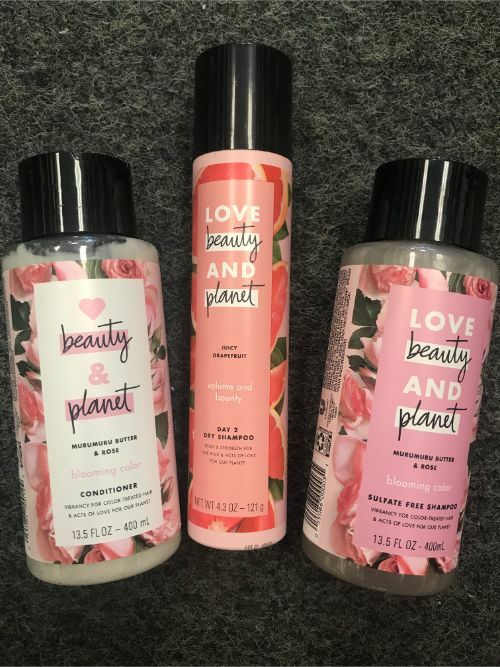 One way is finding products that also make responsible choices, like Love Beauty and Planet. They use 100% recyclable packaging, are vegan and cruelty-free and are made with organic coconut oil and naturally derived ingredients. 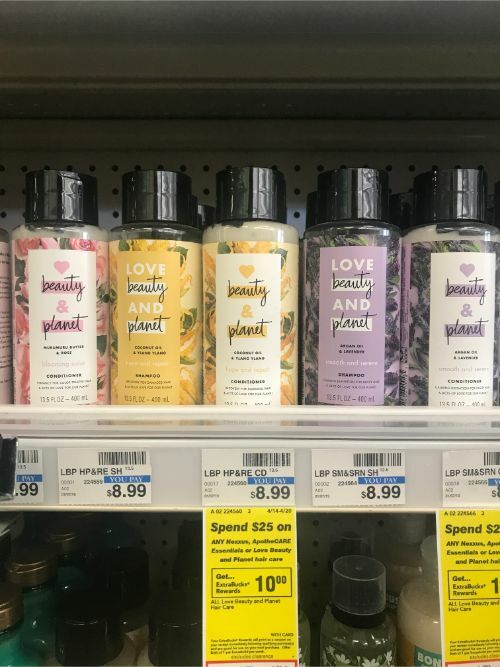 This week you can stock up Love Beauty and Planet at CVS, and grab enough that you can share it forward with friends. When you buy $25 worth you’ll get $10 ExtraBucks back! 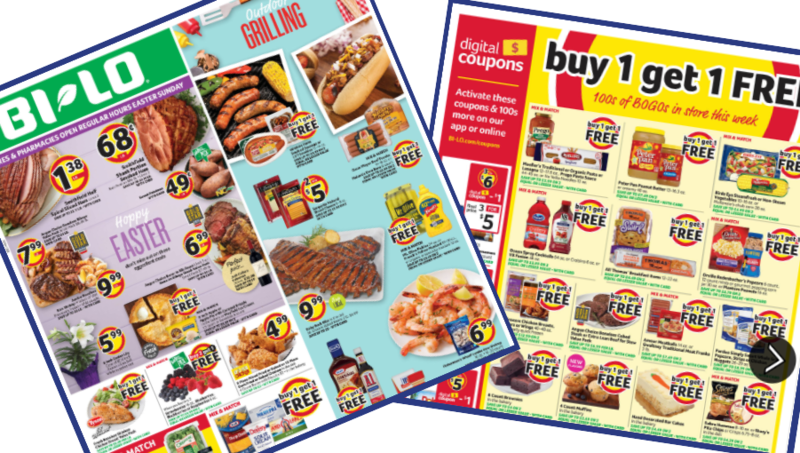 We also just got coupons in Sunday’s paper that make the deal even better! If you don’t do the coupon thing… you can shop online and still get the $10 ExtraBuck Reward back! If you’ve never tried their products, let me introduce you to some of our favorites. Once you read about them I think you’ll agree that getting these for less than $4 after rewards is pretty awesome. They make a number of different types, these are just a few that give you a glimpse of what they are aiming for in their products! Gently cleanse while helping maintain vibrant hair color. Infused with Organic Coconut Oil, Murumuru Butter, and handpicked Bulgarian Rose Petals. This color care shampoo moisturizes for a healthy looking gloss. 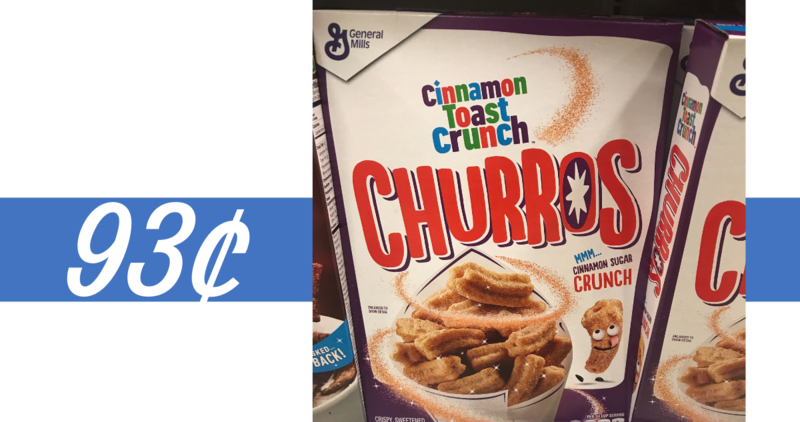 Right now, you can get General Mills Cereal for 93¢ per box at Publix! Stack a store coupon with a Smart Source insert coupon to get this price.